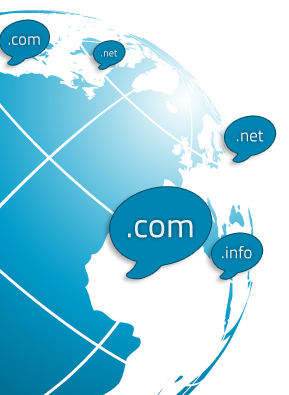 Get affordable .com domains for as little as $12.95 for 1 year! Take advantage of Lycos&apos; great rates and features. Visit our knowledge base to read popular and recent F.A.Q.s pertaining to our services.